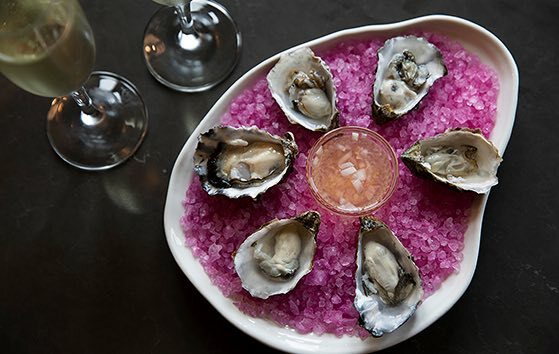 Drakes Sonoma Coast celebrates the local bounty of Sonoma’s spectacular coastal region. Your dining experience will be highlighted by the seasonal availability of local, sustainably farmed produce, seafood and meats. Open for breakfast and dinner, Drakes is the perfect place to start or finish your day. 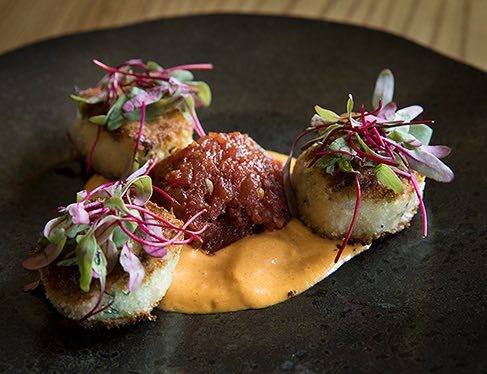 Our chef has established close relationships with local organic family farmers, ranchers, fishermen and artisan cheese makers to create a fresh and innovative menu. Savor the seasonal offerings, serene views and culinary experience of our Sonoma Coast. 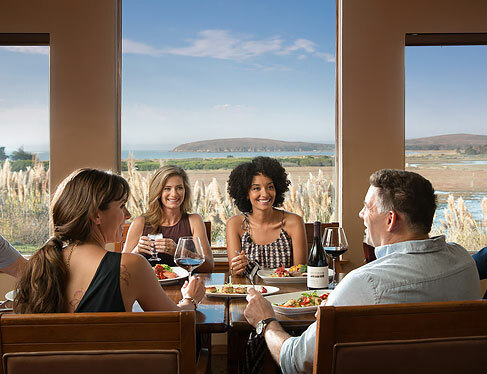 Dinner reservations are highly recommended for Drakes Sonoma Coast. 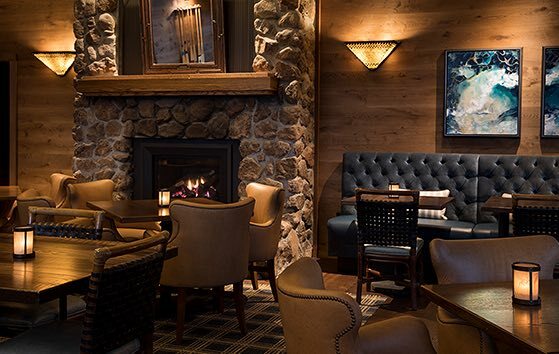 Breakfast and dining at Drakes Fireside Lounge are first come first serve. For reservations for parties greater than 6 people, please call (707) 875-3525 or email info@drakesbodegabay.com. 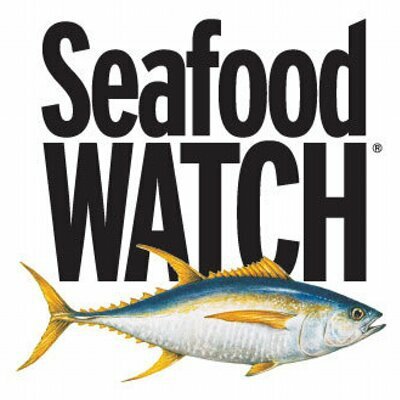 Serious about protecting global fisheries, Drakes Sonoma Coast serves sustainable seafood in strict accordance with the Seafood Watch Guide.